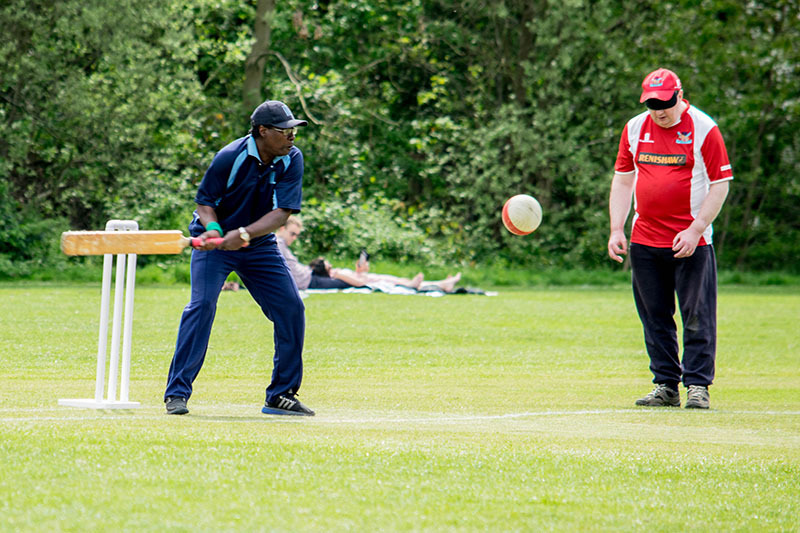 Visual Impairment Cricket by GLFB funding recipient Metro Blind Sport. We are undergoing a strategic review of our funding priorities and will launch a new programme in May 2019. Supporting blind and partially sighted people facing additional challenges (including, but not limited to: those facing domestic violence, homeless people, refugees, care leavers, parents and carers). All applications should support blind and partially sighted people within the M25. Social enterprises which are registered limited companies. Deadlines: We run a rolling programme, but if you are able to send applications in before our quarterly Board meeting deadlines we are more likely to be able to respond quickly. Our quarterly deadlines are: 7th November 2018, 6th February 2019, 1st May 2019. For more information on how to apply, please read our guidance notes and contact our Programme Fund and Partner Liaison Officer Khafsa on [email protected]. Alternatively, please call our main office number which is 020 7620 2066.